Let us help you nderstand how lifetime mortgages work and get help releasing equity from your home and what you need to consider before taking one out. Helping 1000's of people with bad credit from �500 upwards with a large range of loan options including personal loans, secured loans and loans with a guarantor. 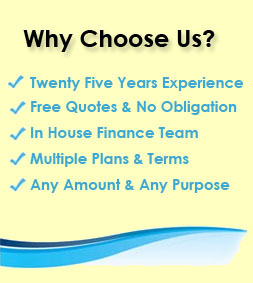 First Choice Finance is a loan company with specifically created loans for people with a bad or adverse credit history. Find out more here. Find & compare shared ownership mortgages online; Share to Buy's mortgage includes low deposit mortgage options. 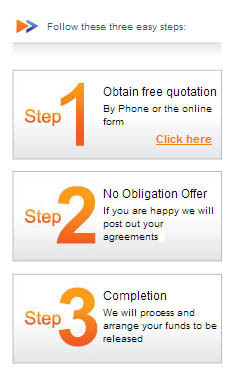 Complete our simple online enquiry form and speak to a qualified mortgage adviser. Use Our Secured Loan Calculator & Find The Best Plan. 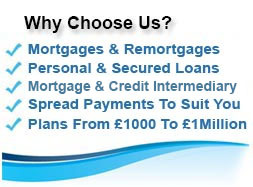 Apply Online!, Secured loans online from First Choice Finance. 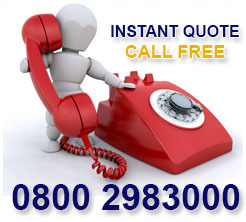 We've helped many people get a home owner or personal loan in the UK. Give us a try today. 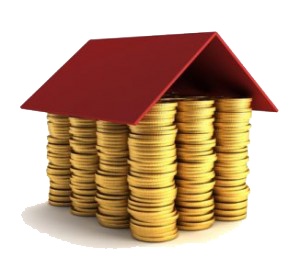 Repayment mortgages are also known as 'capital and interest' mortgages. These are a popular mortgage option allowing you to gradually pay off the amount you borrowed over the term of the mortgage until you own your own home mortgage free. If you are a self employed person and you are in need of a loan, First Choice Finance offer online personal loans and secured loans, enquire online for a no obligation free quote. With an extensive panel of lenders, First Choice Finance offer mortgage help and advice, enquire online and we will start our search for a mortgage suitable for your needs. A mortgage broker with 25 years expereince, First Choice Finance offer expert mortgage advice to help you find a mortgage best suited to your needs.